I loved the idea of being ignored while reading this book this morning. During my time of waiting for my car while being invisible, I came up with a few ideas on how this team could win at the customer service game. Think of me as the Gordon Ramsey of customer service and this salmon was not cooked correctly this morning! 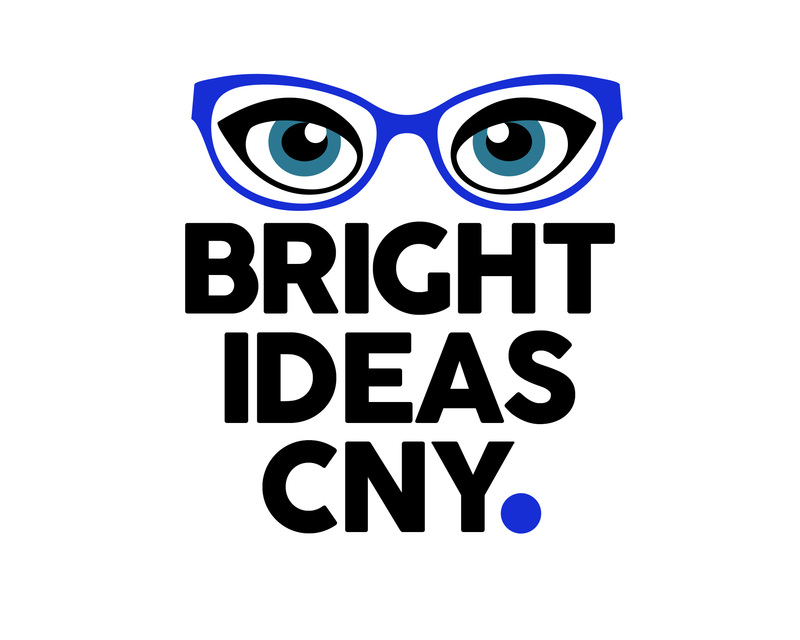 Now, I am aware that fixing cars is not a precise business, but being part of a captive audience I came up with a couple ideas of how things could be done differently. The issue with waiting is once you get past the 1/2 hour mark, the customer thinks either you have forgotten them, or that their time isn’t valuable or that the problem with the car has turned into some kind of nightmare that they will have to pay $800 to get out of. 1. Employ the sales team to check in with customers who are waiting and ask them if they want to see the latest models/upgrades of the cars on the sales floor. Probably the answer is no, I’m playing the latest version of angry birds or checking email but it might be the day that you make a friend that will come back to you when the repair bill is so high you say – wait a minute, shouldn’t I just invest in a new vehicle? 2. Create a digital sign that tells the customers where their car is in line and an estimated time of release. That way if the customer wants to step outside the waiting room to make an important call, they know they won’t be missed because it will be 20 more minutes before their car is released. 3. Include a video screen that shows videos of the latest models. I know, everyone wants to watch the last hour of the Today Show, but wouldn’t it make sense to have another screen dedicated to the newer models of the car the customer loves so much they are getting it fixed? If you are in customer service and you want to create great relationships with your customers, remember it isn’t the customer’s job to check in with you! When you check in with the customer you are showing them that they are important and you care about them and the time they are spending at your location. This is not only a winning idea for the auto industry, it makes sense for every industry. The book is fantastic and a great way to spend an hour. (I’m not done yet!) 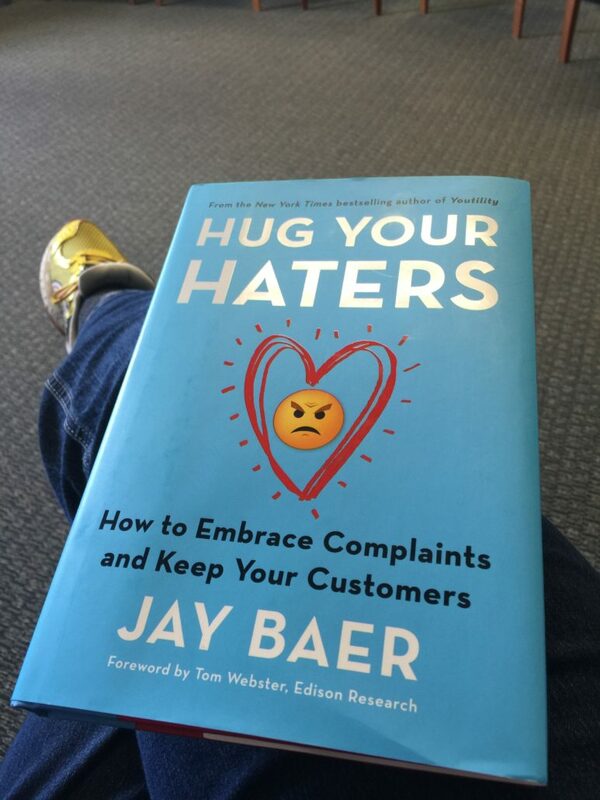 So far I love the story about hugging your haters and not mugging your haters. (A story about an author shattering a bottle of wine over a bad reviewer’s head!) And if you don’t like the book, Jay Baer says he will give you your money back. After a few moments of laugh out loud story telling, I’d say it was worth every penny.